After you have been injured, receiving notice that your request for benefits has been denied can be upsetting and confusing. There are many reasons that claims get denied. 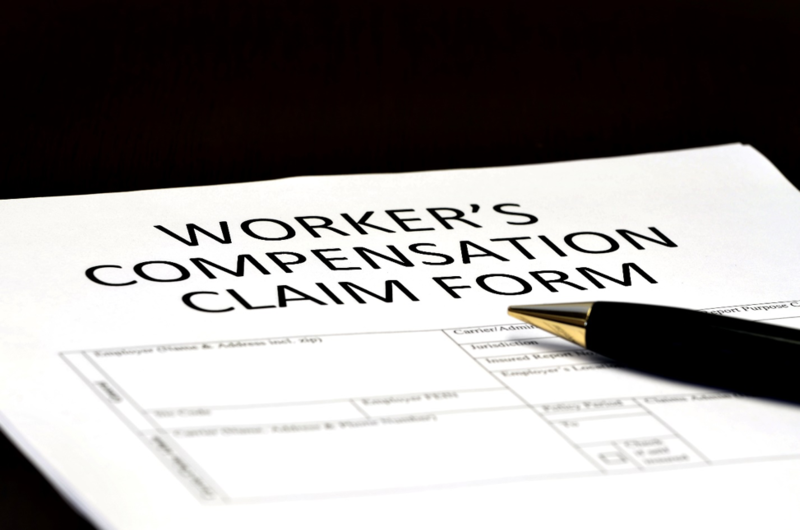 Knowledge of the requirements for a successful workers’ compensation claim is crucial. Work injuries should be reported immediately to management. Claims get denied when employers and insurers determine that an injury is not work related. If supervisors do not witness the incident that results in the injury, the insurance company may assume that the injury did not occur at work. Statements from fellow employees who witnessed the event or saw the outcome can help prevent this. Claims are also denied when proper documentation is not supplied. Employers may require the injured party to sign a Medical Authorization form. This provides the company with access to the injured workers’ medical records, both past and present. The medical records help employers determine if an injury was work related. They also help the workers’ compensation insurance companies monitor the costs of the medical care that is being provided. Some claims for workers’ compensation benefits are rejected on the basis of a “pre-existing condition.” Problems arise when a new injury is discovered where there had been a pre-existing problem. This creates a grey area that insurance companies often try to exploit. The best way to combat this is to make certain that healthcare professionals are documenting your case properly. Hiring the right workers’ compensation attorney can help make it clear that the injury occurred in a work setting. In support of your claim, your attorney may be able to show that your preexisting condition was not an active or disabling condition. When benefits are denied, an attorney should be called. Even when employees are offered benefits, they are frequently offered a fraction of what they are entitled to under the law. You should schedule a no cost consultation with a workers’ compensation lawyer at the Clark Law Office before accepting any settlement offer. For assistance in filing a workers’ compensation claim or evaluating a workers compensation settlement offer, the Clark Law Office can be of service. We have decades of experience helping injured workers with their workers’ compensation cases. The Clark Law Office is located in Lexington, KY and provides service to Central and Eastern KY.